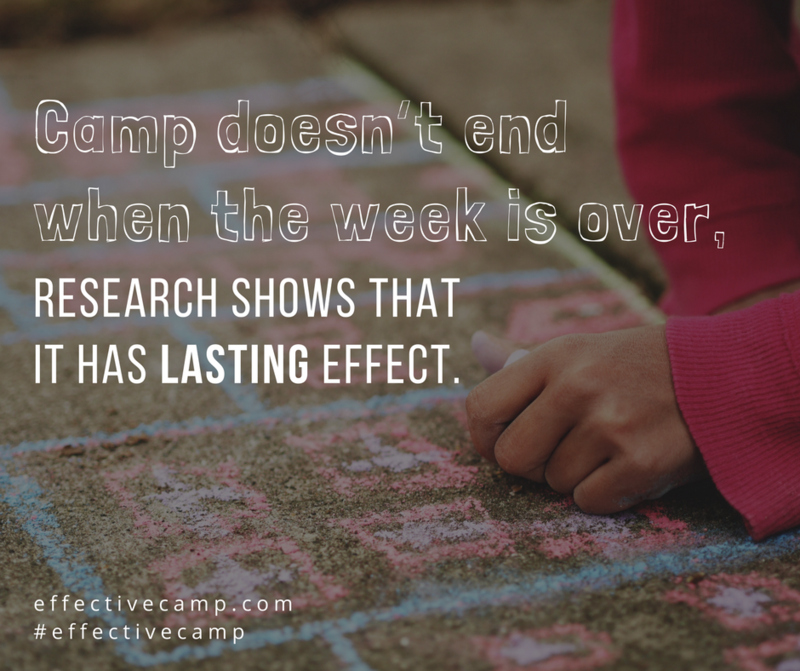 Lasting and intentional partnership between camps, churches, and families creates an incredibly impactful environment for campers of all ages. 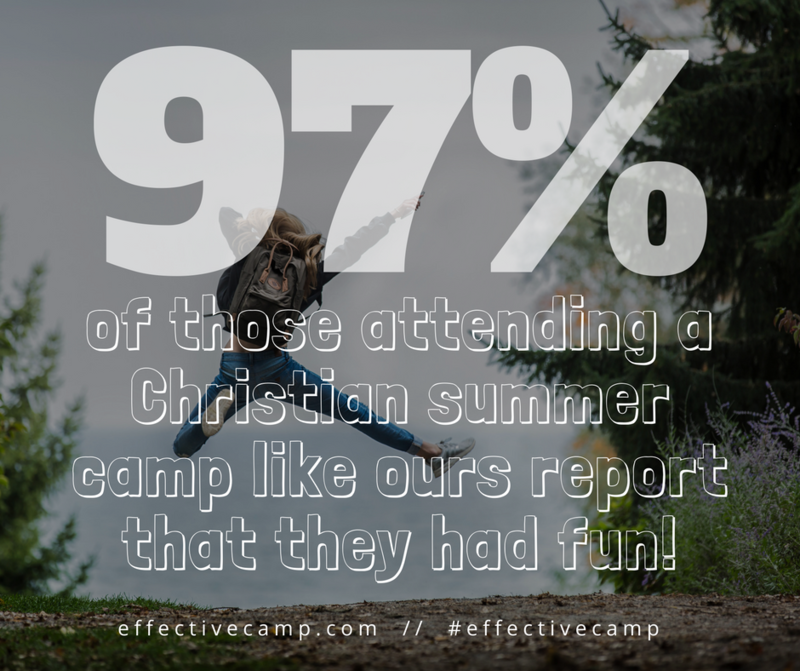 Outdoor ministry leaders and local faith community leaders are on the same team, working together to create spaces and expriences for people to get to know God and each other more deeply. 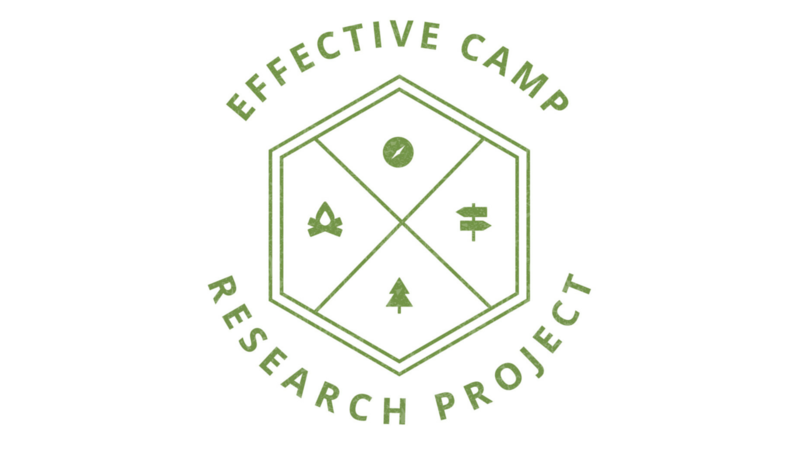 The 5 Fundamentals of Effective Camp lay out an ecology of characteristics of camps that create impact. Learn more about what these look like and how some also apply to your local church. 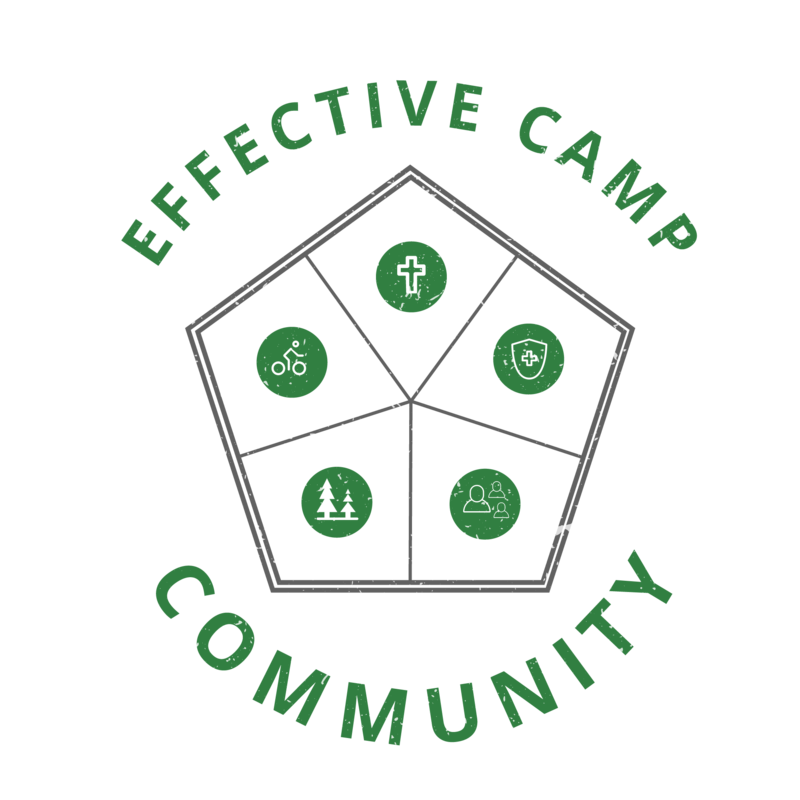 When the 5 Fundamentals of Effective Camp come together, outdoor ministries become an integral part of the faith forming ecology. 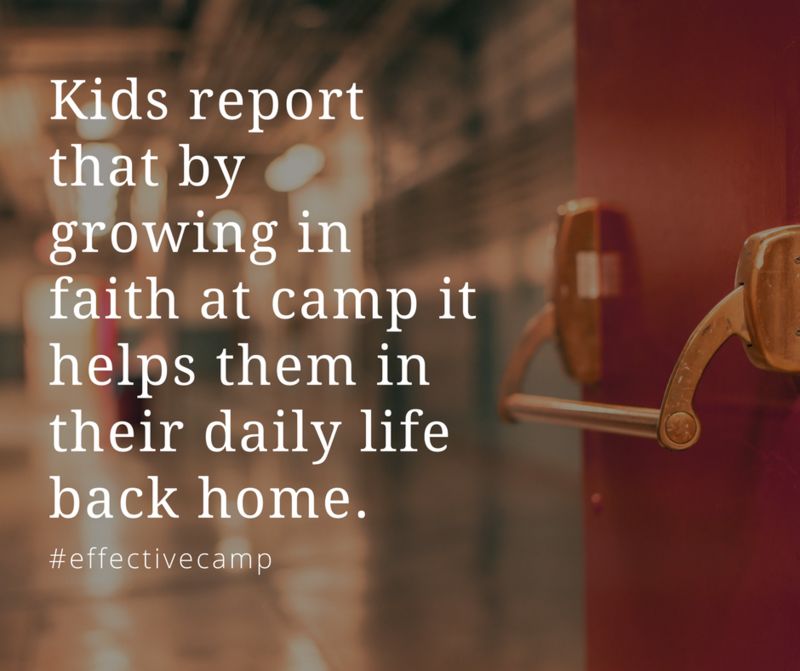 Use the resources below to help tell the story of how camp and the local church can work together toward effective faith formation. 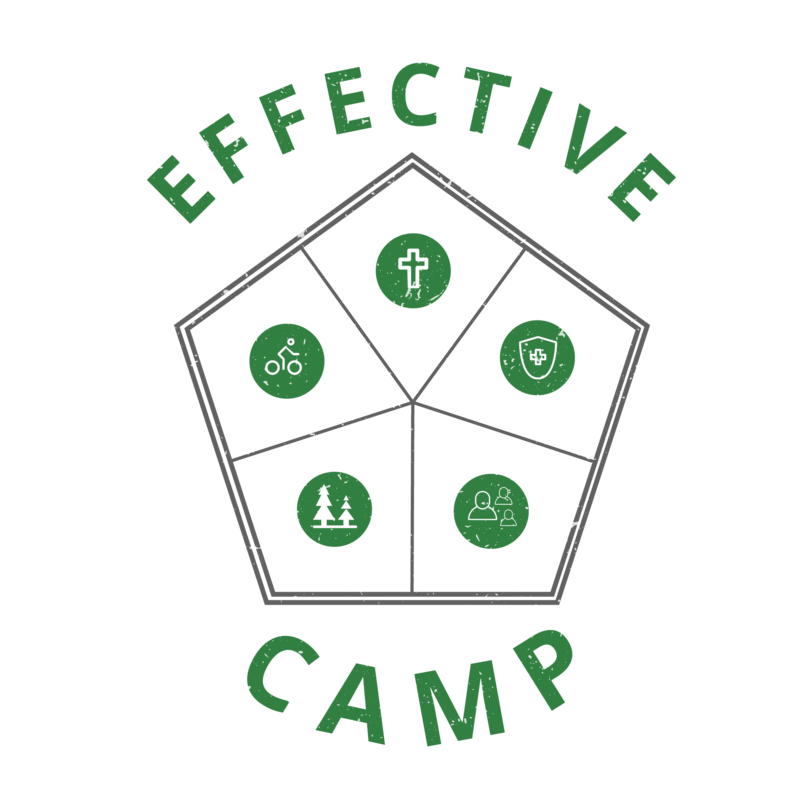 We’ll connect you with a team member with first-hand experience in key parts of the 5 fundamentals and how they can benefit the relationshiop between church and camp.. Send us a message to get started, and we’ll be in touch.